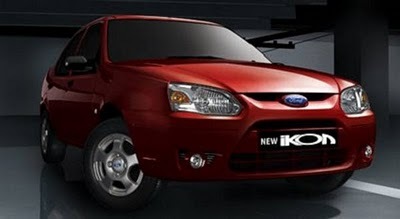 Ford Ikon is a well selling car of Ford India. The car topped the rank among entry mid-size segment. The car performed better than its competition like Maruti Swift Dzire and Tata Indigo. Ford is introducing a new updated Ikon- ‘Ikon Plus’ this year. New Ford Ikon Plus is available in two engine variants a 1.4-litre TDCi diesel and the 1.3-litre ROCAM petrol engine. New Ikon Plus is priced at Rs 7.10 lakh for the diesel and Rs 6.13 lakh for the petrol.